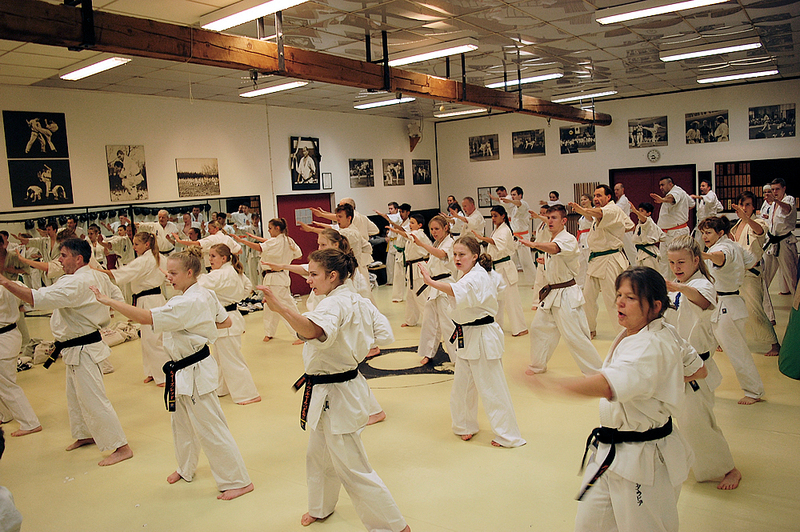 Sunday the 3th of January the Danish version of first training of the year “KAGAMI BIRAKI” was held in Danish So Kyokushin Honbu. 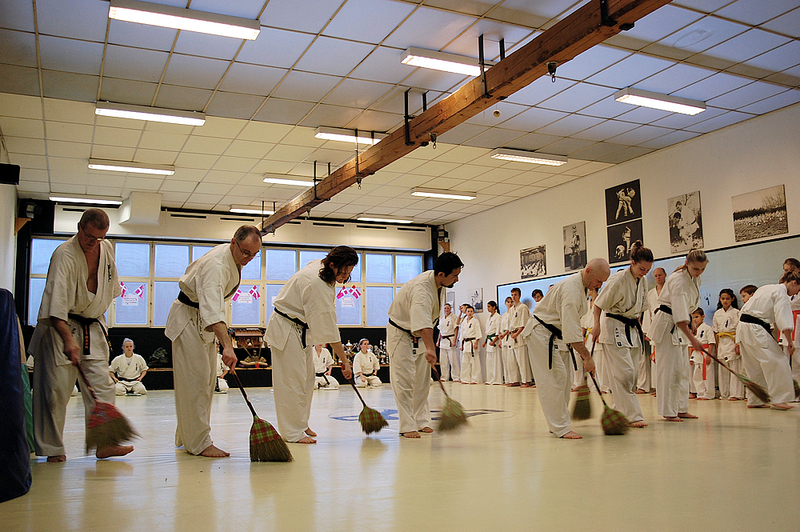 About 50 Students and instructors were gathered 08.00 AM for this traditional event, led by Shihan Budtz . 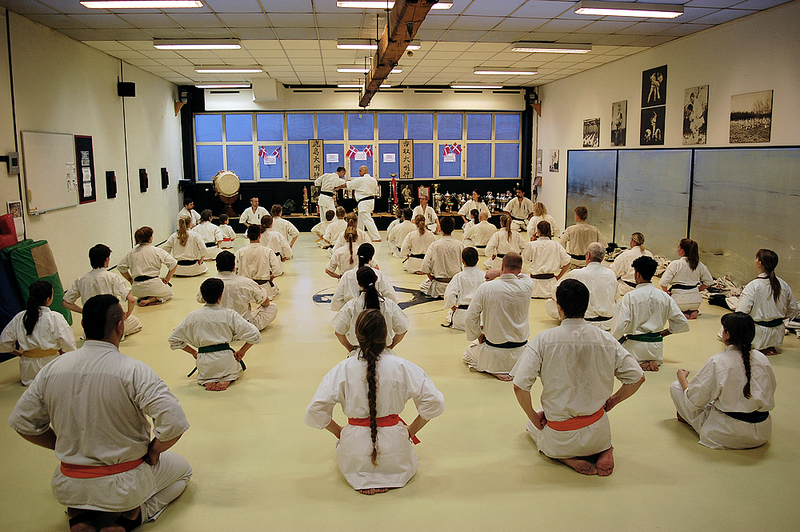 Shihan brought this tradition with him from Japan where, 30 years ago (1983-85) trained in Honbu under Sosai Oyama himself. After one-hour training, there was breakfast for all. 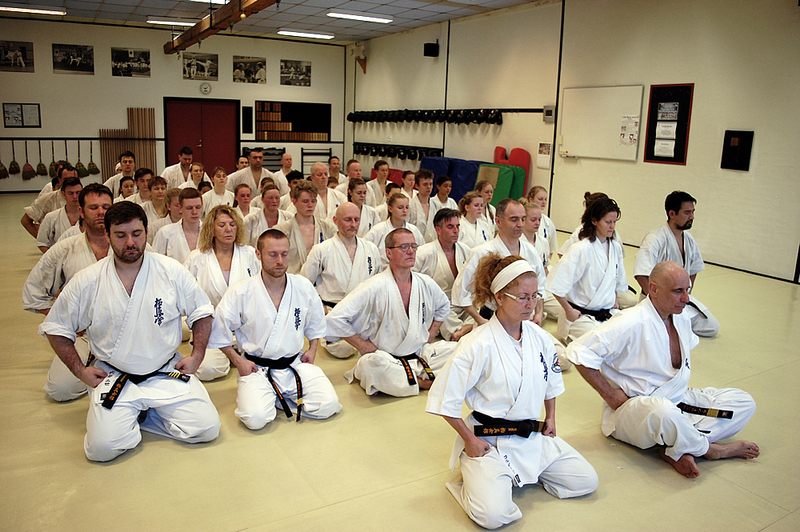 The Danish leaders also held their first meeting of the year, on the occasion of that 2016 will be an extremely busy year for the Danish So-Kyokushin. 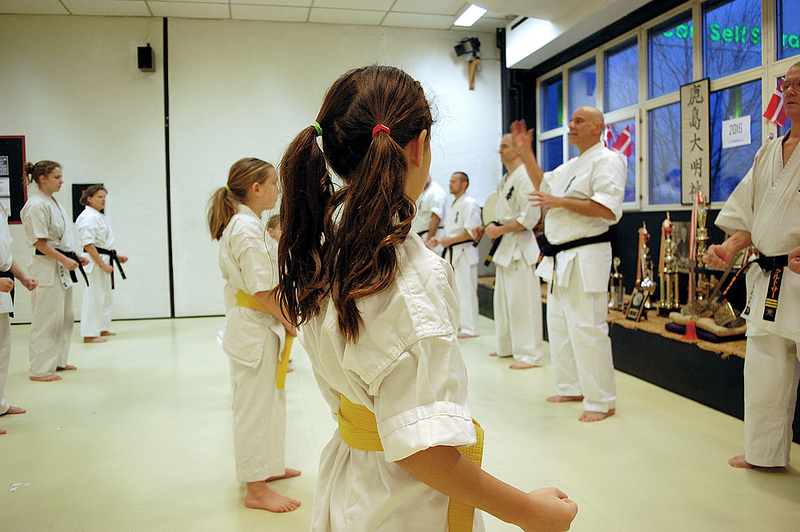 Among other activities; European Conference and Seminar in Denmark in April, two Danish Summer Camp with IKO President Hanshi Hasegawa 9. DAN in July, participation in the World Cup in Japan in October and Scandinavian Tournament in Denmark in November. 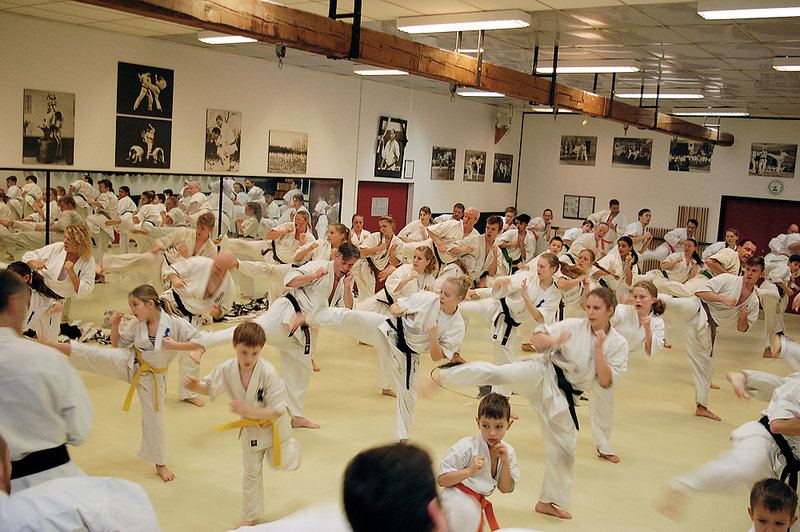 Shihan Budtz and the DKO management wishes everyone a HAPPY KYOKUSHIN NEW YEAR, OSU!